In a small mixing bowl, make dressing by whisking together the oil, vinegar, salt, pepper, garlic, and basil. 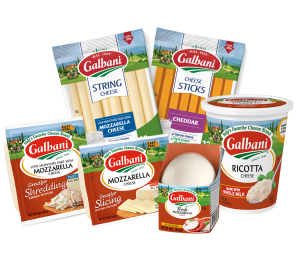 Shred the mozzarella cheese by hand for freshness. 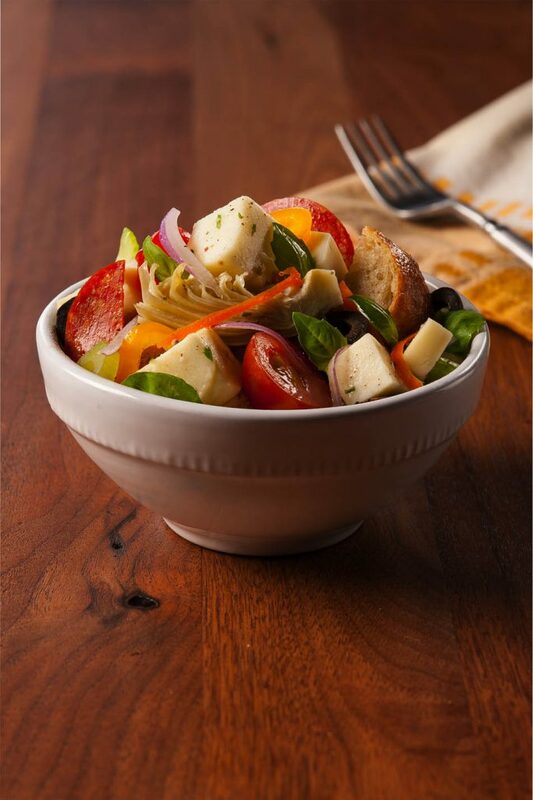 In a large bowl, combine all vegetables and pepperoni. Then add bread, cheese, and dressing.